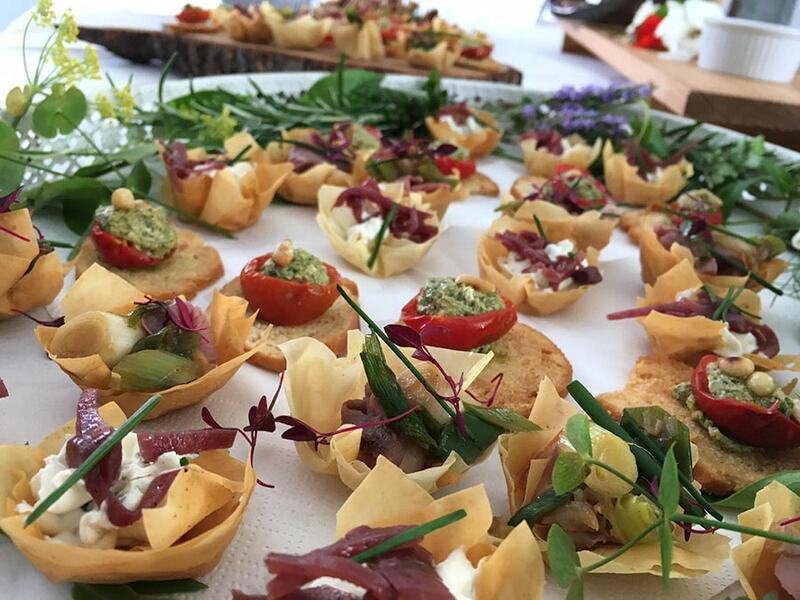 Looking For A Catering Service In Cambridgeshire? Have an event approaching? Need catering? You’re in the right place. 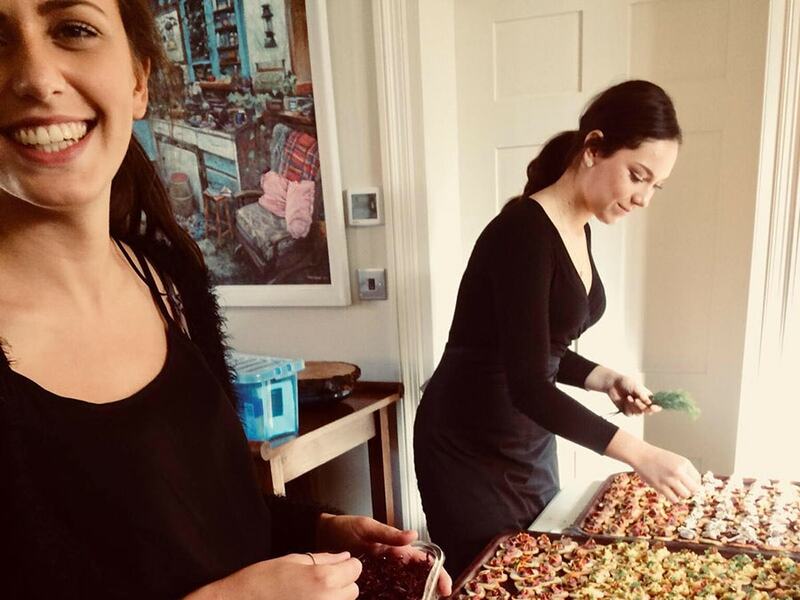 8 years event catering for small or large weddings, parties and corporate events, even on short notice, makes us a great choice to bring exceptional food to your event. 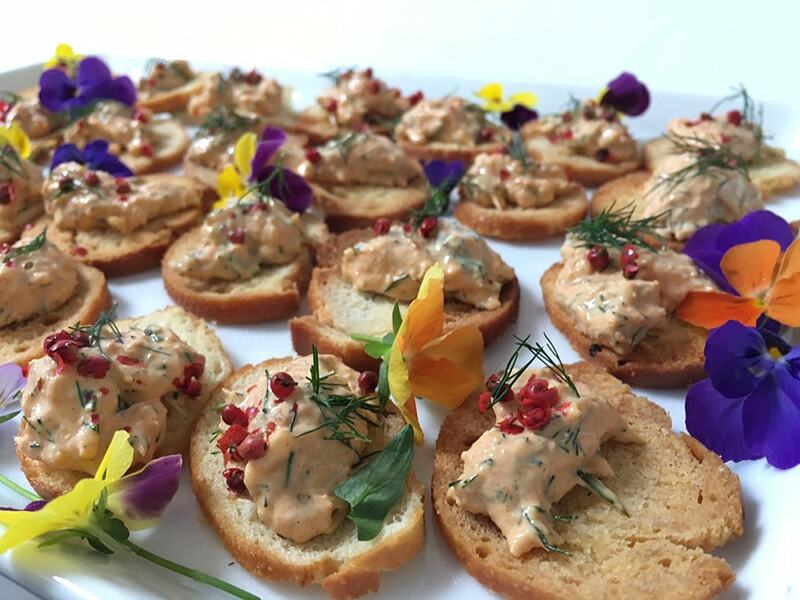 Before opening The Red Lion, we were exclusively a catering company for 8 years, catering for events throughout Cambridgeshire and London. 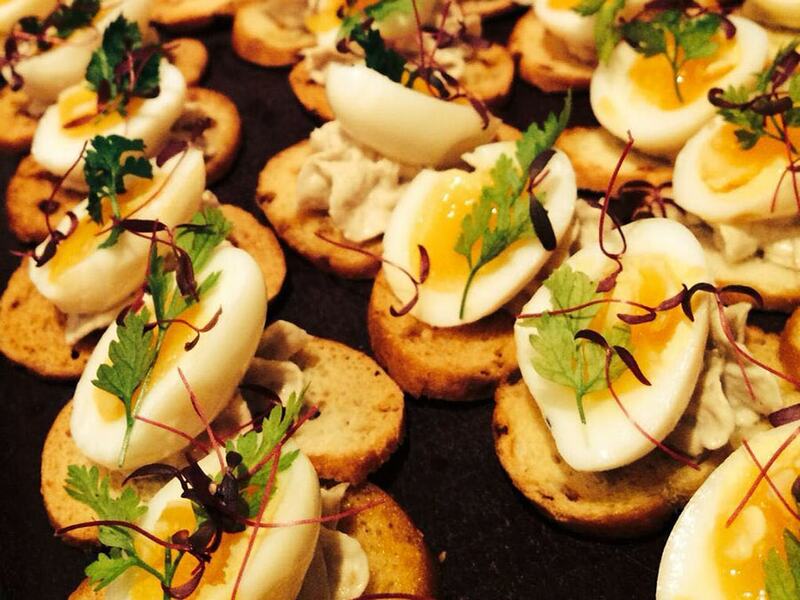 This is how we started in food - and we couldn’t let catering go. Our Previous clients include: Ely Cathedral, G's Farming, Charles Worthington and Gieves & Hawkes. Now we have a larger and more capable team, we’re able to offer a catering service as well as a restaurant service. Imaginative food, freshly prepared with locally sourced ingredients. 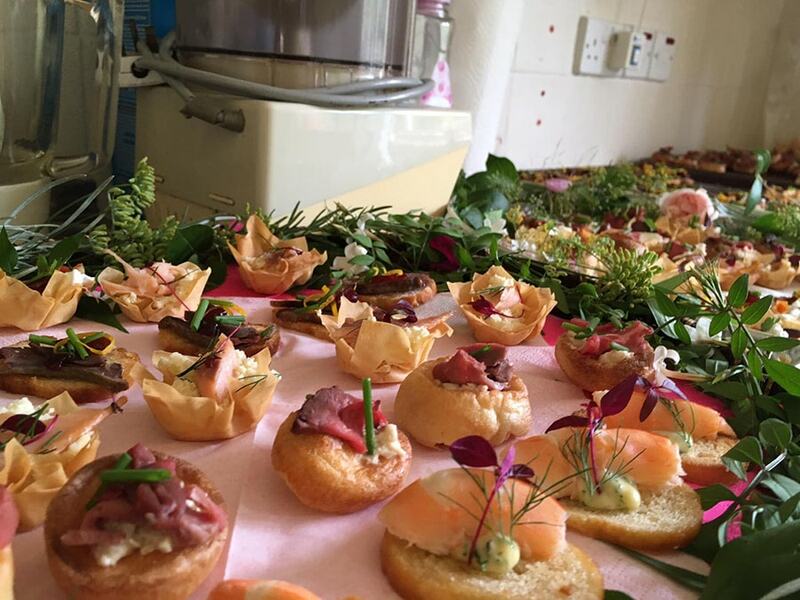 Food intentionally made to compliment your audience & venue. The amount of people needed serving is never an issue. A bespoke menu designed to compliment your audience and venue. I would like the world to know that Lucy’s cooking was amazing. She cooked for 140, and (in the words of my new husband), the quality was as though for a dinner party of six. Magnificent Lucy. Thank you so much.